A disabled-veteran-owned business, developer Serellan has donated 1,000 copies of their stealth-action tactical shooter EPSILON to Operation Supply Drop, with an additional copy of the game donated for each copy sold on Steam. EPSILON will be donated to deployed active duty servicemembers and disabled veterans in need of entertainment and cathartic activities abroad. October 28th, 2015 | Tags: charity, Christian Allen, early access, Epsilon, Operation Supply Drop, Serellan, shooter, stealth, tactical, US Armed Forces, veterans. 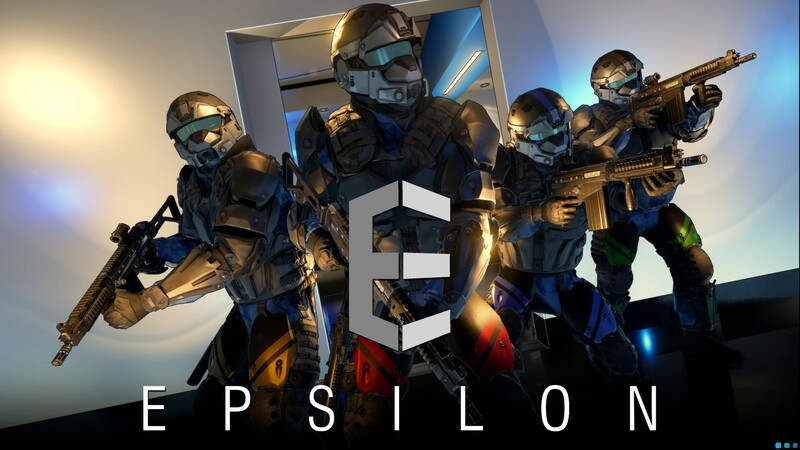 Indie developer Serellan LLC have announced their first-person squad-based tactical shooter Epsilon, out for PC on Steam’s Early Access. Serellan’s team are video game industry veterans, who have previously worked on Shadows of Mordor, Ghost Recon, Halo, Killzone and SOCOM. October 7th, 2015 | Tags: Christian Allen, covert surveillance, early access, Eastern Europe, elimination mode, Epsilon, first person, human trafficking, Kickstarter, military-themed, militia, missions, multiplayer co-op, non-lethal combat, Operation Supply Drop, Serellan, Serellan LLC, single player story missions, squad-based, stealth, strategy, tactical, tactical shooter, tactics, TAKEDOWN: Red Sabre, Unipol, Unipol's Epsilon Team, veteran.